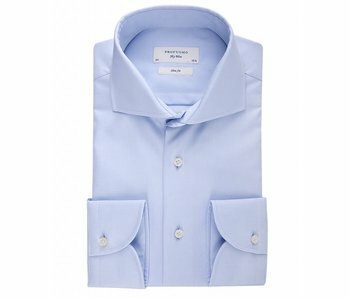 This royal twill in blue is a more formal option with its cutaway collar and double cuff. 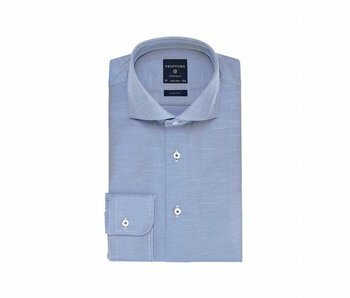 This rich non-iron twill is a must-have in any man's wardrobe. 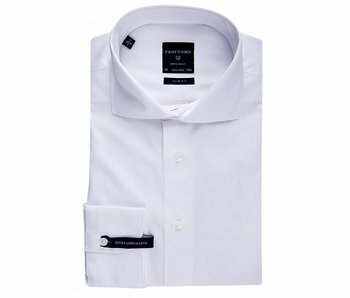 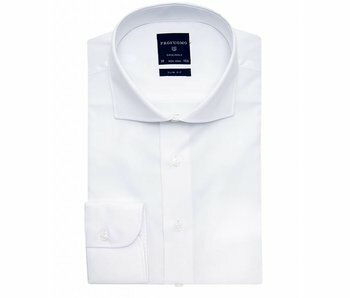 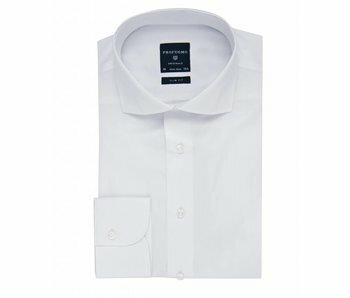 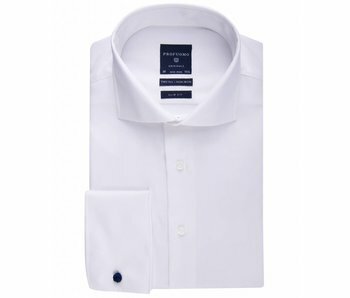 This slim-fit shirt is a classic with cutaway collar and double cuff that allows you to show off your favorite cufflinks. 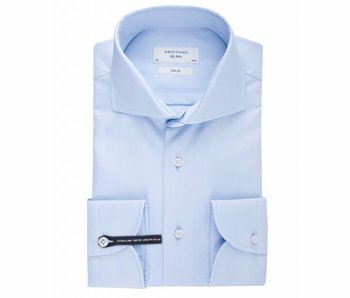 This non-iron basket weave shirt in slim fit is pure luxury and its cutaway collar will make a nice addition to your office repertoire. 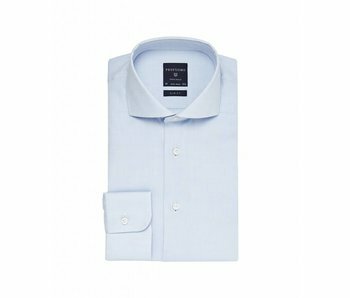 This must-have dark indigo dress shirt is a new interpretation of the formal shirt and can just as easily be worn in the office or the pub. 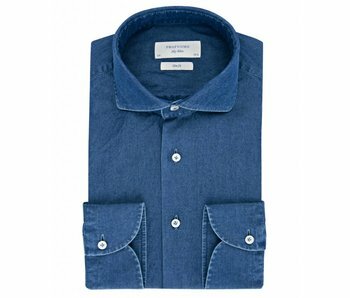 Complete your classic shirt collection with this blue checked, non-iron shirt. 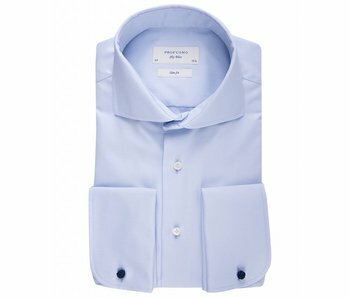 The slim-fit, cutaway collar and single cuff make it perfect for both business and more informal occasions.